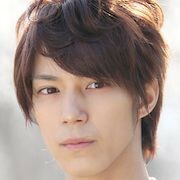 Ayumi Aizawa (Kyosuke Hamao) is a lonely young man without a family. He works at Forest Hyde Press Hotel as a cleaner. His deceased grandfather Kenzaburo worked at the same hotel. When his grandfather worked at the Forest Hyde Press Hotel, the hotel was well known for its extreme hospitality. Now, the hotel is nothing more than an ordinary hotel. 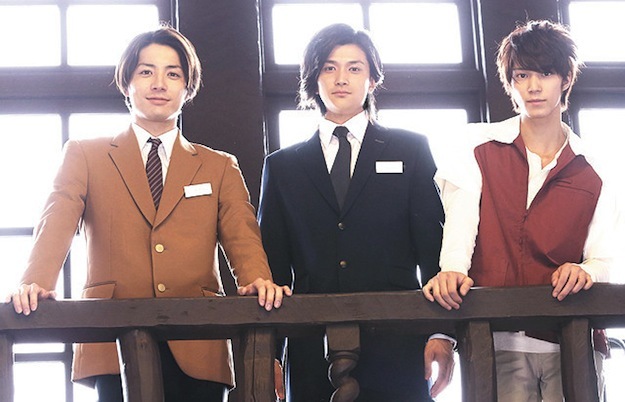 New manager Ryuuya Sawashiro (Daisuke Watanabe) then attempts to bring the hotel back to its glory days. Maryann Mathai Sep 14 2016 9:16 pm Okay going to watch this for these two! Aww...they are so cute together.. 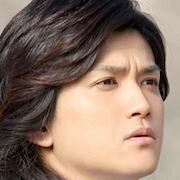 I was looking through Daisuke Watanabe's works and I was wondering if he ahd any recent work or did he stop acting as well? Akira Oct 18 2015 3:12 am Dai♡Mao !!!!! The sweetest couple ever! Sonya Jun 21 2014 7:49 am Oh my god. I wanna watch this movie. Dai ♥ Mao!! 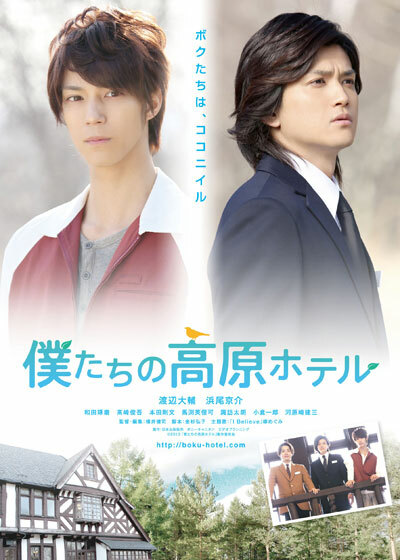 I hope Ryoma and Taiki also make movie like this. 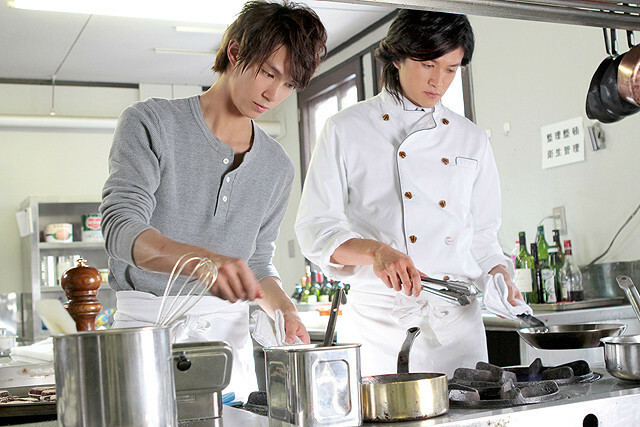 I love couple of Dai ♥ Mao and Ryoma ♥ Taiki. Evelyn Jan 08 2014 9:57 pm Please put your movies in English would love to watch them!!!!! Putri Nov 04 2013 10:23 am Congratulations on your new movie Dai and Mao. I hope your new movie could be released here in Indonesia. Wish you both continue success. Dawn Oct 14 2013 9:38 am Congratulations on your return Watanabe and Hamao. I really wish your new movie was being released in America as well, as it's so hard for your fans here to see you on the big or small screen. I know this film will also be a hugely popular success for you. I became a fan of both in the last year due to finding your works on youtube....thanks to the fans that post your works via that networking site or new fans such as myself would have no hope of enjoying what you do. Thank you for always, doing films that move fans like myself to tears and joy. Thank you both, and I wish you continued success in your careers and life....many, many, many blessings!